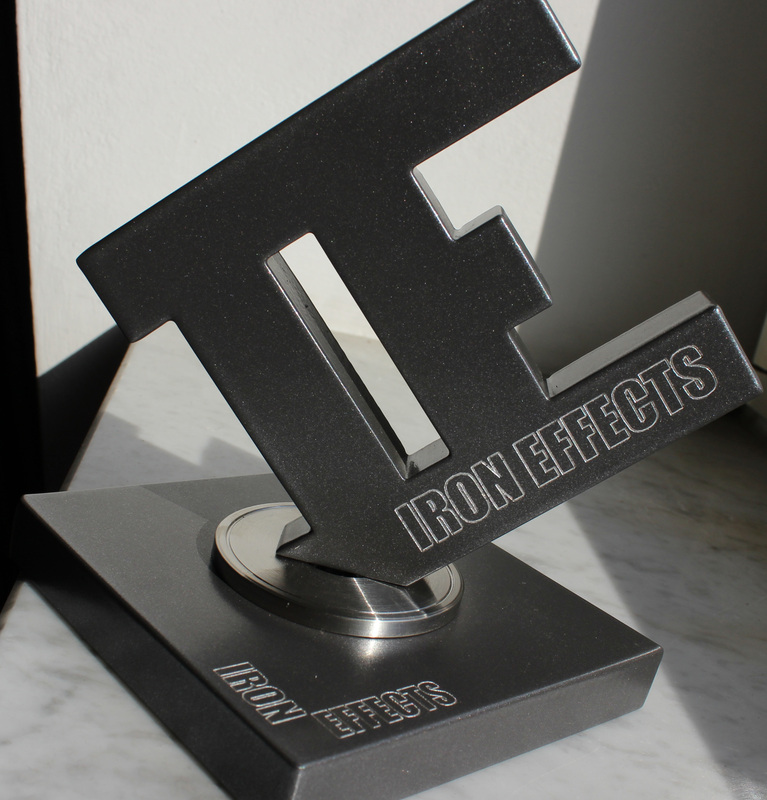 This year the Iron Chef for effects - Iron Effects - will take place for the fifth time. For this special occasion I have completely turned around the rules with the help of some former participants. On one of the above mentioned days the master will get together with his team members by voice chat or text chat. He will explain what he expects from the team menbers when using the effect. Further he will explain how the effect can be installed and used if there is need for that. Every master will offer 10 songs. Also the two judges will contibute 5 songs to each team. Every judge will rate every video. The judgment of the team master will count twice. Installing the app is recommended since most of the contests organization and communication will happen in Discord.